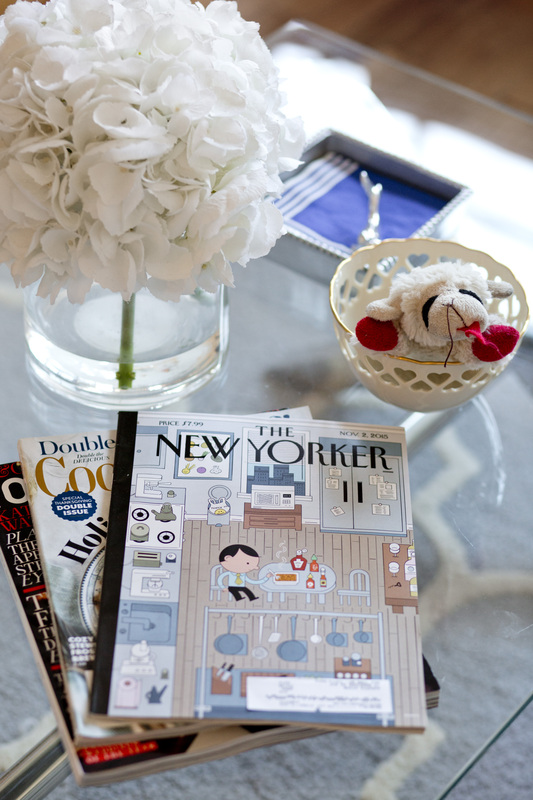 Are you a magazine maven? Do you hold onto printed publications in hopes that you’ll eventually read them even as newer issues arrive? Unless you are keeping the periodicals as a memento or for reference – like real ‘I will need to reference this for work’ reasons, then you need to set a deadline to read or the magazine gets tossed/recycled. Even though our New York weekly magazines are chock full of city living knowledge, if I can’t seal the deal in 7 days, the issue meets its fate in my building’s basement. In an effort to live an uncluttered life, make the commitment to release unread mags from your grasp in a timely manner. Use apps like Evernote as a file system for information you need and want to use in the future. You’ll save time & space if you store your tear sheets digitally.